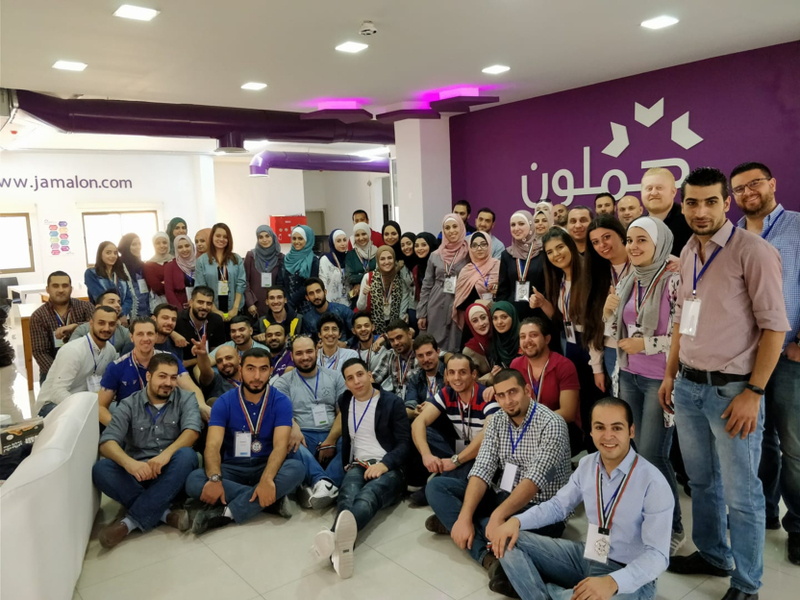 Amman-based online Arabic book retailer Jamalon has raised around $10 million in the first leg of its series B funding round from existing and new shareholders. It is the largest amount ​ever received by an ​e​-commerce retailer in Arabic publishing, the company said in a statement. Jamalon’s latest funding round had further investments from Wamda Capital and Aramex, and new investments from Saudi-based Anova Investments, 500 Falcons, Endeavor Catalyst and others​. The startup said that the funds would be used to scale up its Print-on-Demand service, already active and able to print over two million titles in under five minutes per book. It also gives access to thousands of Arabic writers and publishers at incomparable prices, the company added. 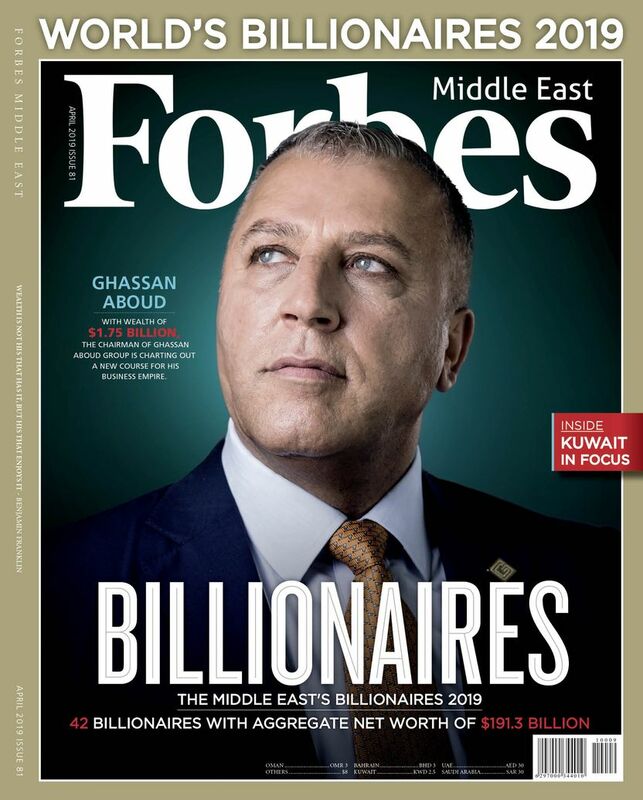 “The Print On Demand (POD) solution is an example of how the industry is evolving and Jamalon is primed to capitalize on this shift and further scale its business," says Fadi Ghandour, Executive Chairman of Wamda Capital. Meanwhile Jamalon is also expected to strengthen its presence in the Saudi market with help from regional investors. 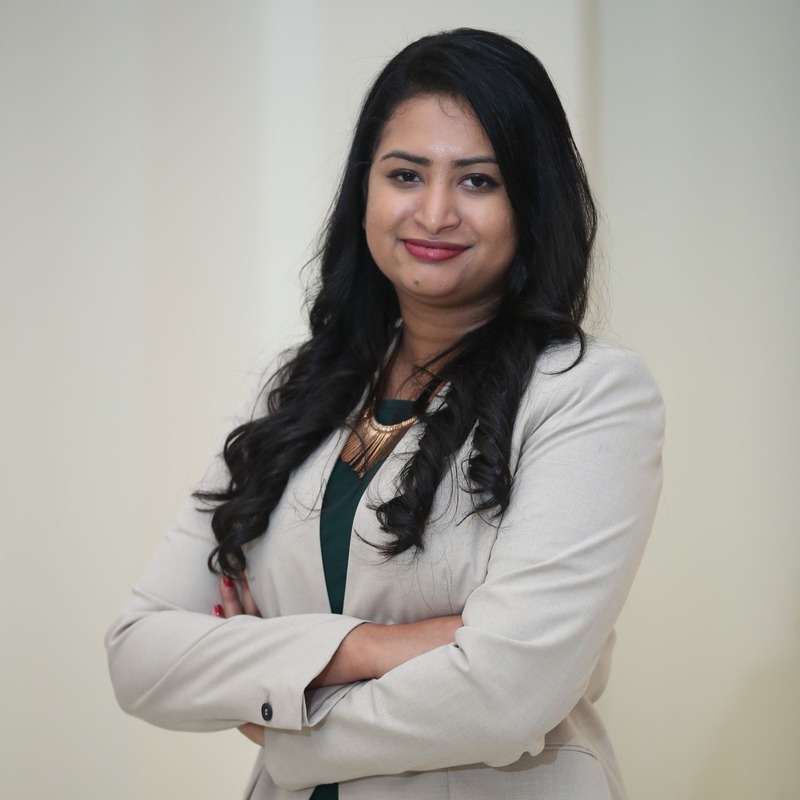 “Our investment will help them grow even further and cement their leading position in the Saudi Arabian market,” says Nouf Aljreiwi, Executive Director at Anova Investments. “This is only the tip of the iceberg. Jamalon will continue to realize exponential growth over time,” added Nouf Aljreiwi, Executive Director at Anova Investments. Delta Partners Corporate Finance Limited, part of Delta Partners Group, acted as ​the financial advisor on the Series B funding round for Jamalon. 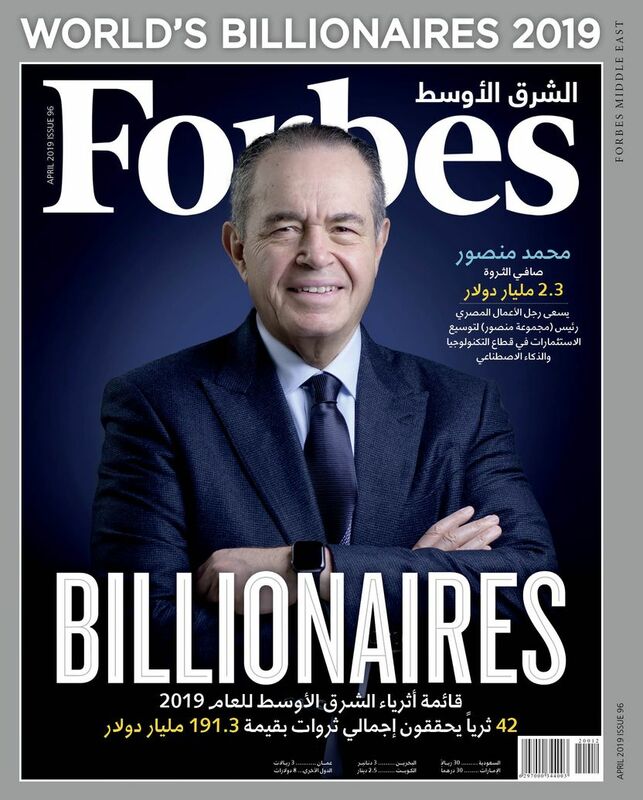 Founded in 2010 by entrepreneur Ala’ Alsallal, Jamalon offers over 10 million publications in ​both Arabic and English. It currently partners with more than 3,000 Arabic and 27,000 English language publishers, and in 2018, sold books to customers across 111 markets. The platform’s revenues have grown over seven-fold since 2013​, and 15% of its titles are sold outside ​the Middle East. Although Arabic is widely spoken globally (at the last check it was the third most spoken language after English and French) and a growing number of online Arabic speaking users, just 3% of online content is in Arabic. Startups like Jamalon and audiobook provider Storytel have been trying to plug this gap in language by offering more Arabic content online.